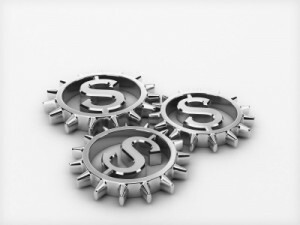 Labor & Negative Gearing - Where do they stand? 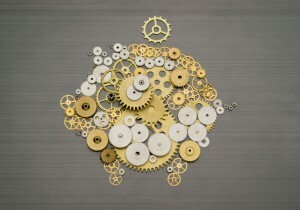 Labor & Negative Gearing – Where do they stand? Adding to the already large amount of discussion on negative gearing today SQM Research released our report into the likely housing market effects of The Labor Party’s proposal to change negative gearing. We cover the potential price, rent and turnover impact of Labour’s new negative gearing policy released in February 2016. Rental yields rose from 6.6% nationally to 7.7% at its height, before falling again post the reinstallation of negative gearing. Lending rates also rose over this time. However, as rents were also rising at the national level this offset the yield differential between gross rental yields and mortgage rates. 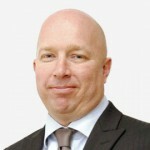 What is unclear is whether, post September 1987, rental yields fell due to the cuts by the Reserve Bank of Australia post the 1987 Stock market crash or in part due to the reinstallation of negative gearing. Residential property rental yields are likely to rise if Lobor’s proposal is legislated. Our estimate, based on the above evidence is that yields will rise between 90 to 120 basis points (0.90% to 1.20%). This estimate is exclusive of any compensating interest cut that the Reserve Bank of Australia may employ. Rental changes are initially likely to be negligible with rental growth remaining at current levels of between 1-2%, nationally. However there may be some upwards pressure from year three (2020) due to an expected decline in completions, which in itself may occur due to the forecasted downturn in the market. SQM Research believes market rents could accelerate to 6% in a worse-case scenario. -4% to -2% in FY2020. The positive end of the range takes into account a response rate cut of 50 basis points by the RBA. The negative end of the range assumes no rate cuts in response. The total adjustment in the market housing market is forecasted to last between two to four years with most of the adjustment phase occurring within three years. Thereafter the market would likely potentially return back to equilibrium, having ‘priced-in’ the loss of the tax concession. Property sales turnover is predicted to fall 17% to 20% with most of the declines in sales to occur in the first year (FY2018). This would result in a fall in aggregate state stamp duty revenue of between $3.1 billion to $3.8 billion. Housing finance approvals recorded significant falls between 1985 and 1987. In terms of housing finance approvals, SQM Reasearch had used the total number of housing finance approvals excluding refinancing the established dwellings as recorded by the ABS. SQM has chosen this measure as it has been a reliable indicator of demand and has has strong correlations with national sales turnover. In the months leading up yo the abolition of negative gearing in July 1985, housing finance approvals growth was relatively steady, averaging 1% growth per month over two year period leading up to July 1985. Following the scrapping of negative gearing, housing finance approvals recorded sharp falls with an average monthly 5% decline of the three months following and an average monthly decline of 4.3% for the six-months following. 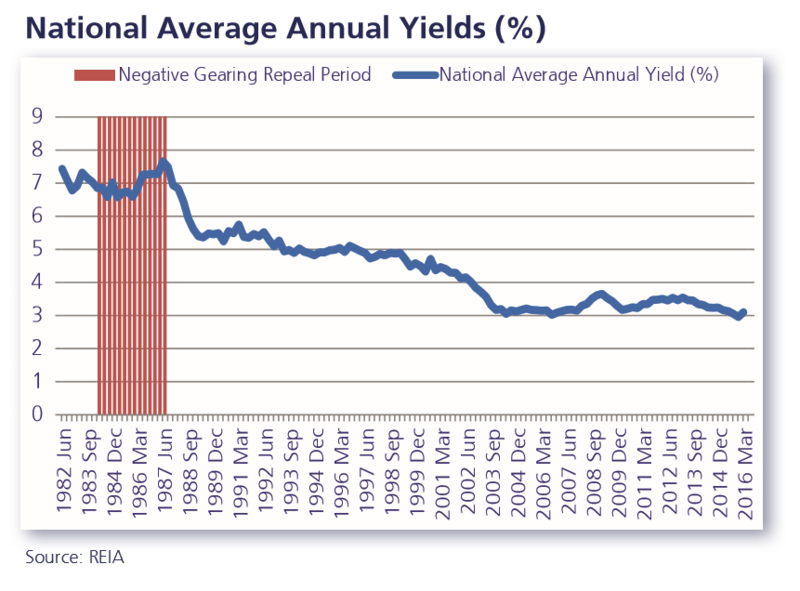 When comparing refinancing on annual basis, the first 12 months following the abolition of negative gearing in 1985 saw a decline in housing finance approvals of 18%. 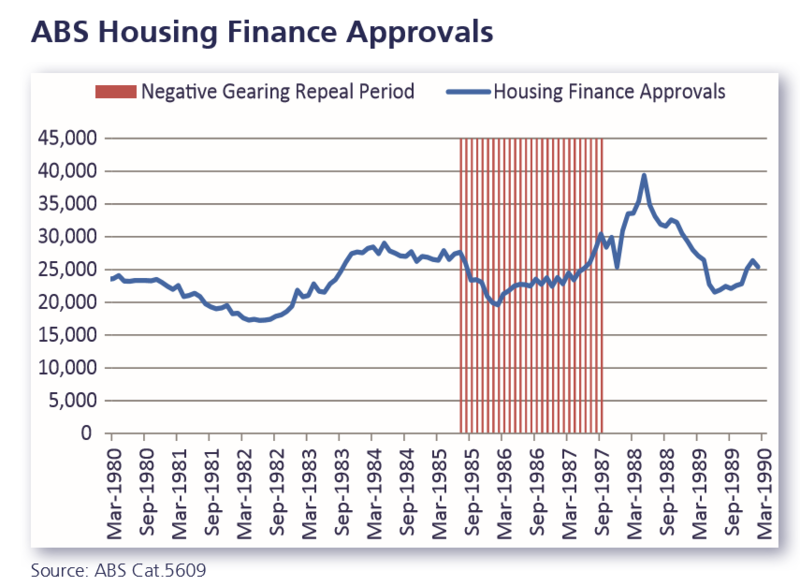 A a noted with dwelling sales, housing finance approvals picked following the introduction of negative gearing in September 1987. For the first year following the reintroduction, housing finance approvals grew some 43%. Dwelling sales in Brisbane took a 15.3% hit in the first full year following the scrapping of negative gearing. Over this same time, refinancing declined by some 18%. It is clear using the above real data that sales turnover fell following the abolition of negative gearing in 1985, as property owners hung onto their tax concession properties like gold and buyers ultimately lost interest in non-negatively geared properties. Based on the following real date, SQM estimates that dwelling sales would decrease by 17% to 21% in the first full year following the scrapping of negative gearing. Thereafter sales turnover would stabilise and eventually return to normal market activity levels once the market completes the adjustment phase. Investors seeking to benefit from the new concession by buying new properties/off-the-plan developments are exposed to a substantial risk of their property being valued below purchase price, especially if the investor is seeking to sell their investment within the first three years. In short, there will be a market impact if Labor’s Negative Gearing Policy is legislated. Our analysis suggests the market impact would last by around three years with sales falling significantly in year one and a correction to take affect with dwelling prices falling the most in the second year. We think there would be a possible response to this event with the RBA cutting rates, thereby mitigating some of the potential price falls. 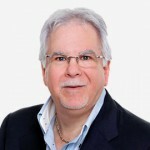 We don’t think the market will crash per say, but it will be felt by the economy. We then expect the market to return to equilibrium from year three. 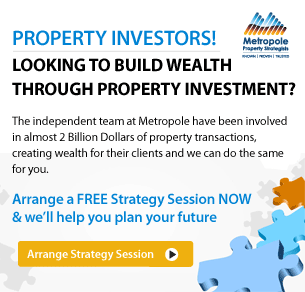 We strongly encourage Labor to consider some of the investor issues, particularly surrounding the distortion their policy may create on pricing of off-the-plan developments and the likely losses investors in those properties would face come resale time to those who won’t have the tax concession. While we take the view that negative gearing reform is a good thing, such reform should be done as part of a wider property tax reform that should include a broad based land tax and the elimination of stamp duties. Such reform should have a phase in period of up to three years. Thanks for the commentary. Great overview. Some spelling errors, which can be frustrating for some readers.